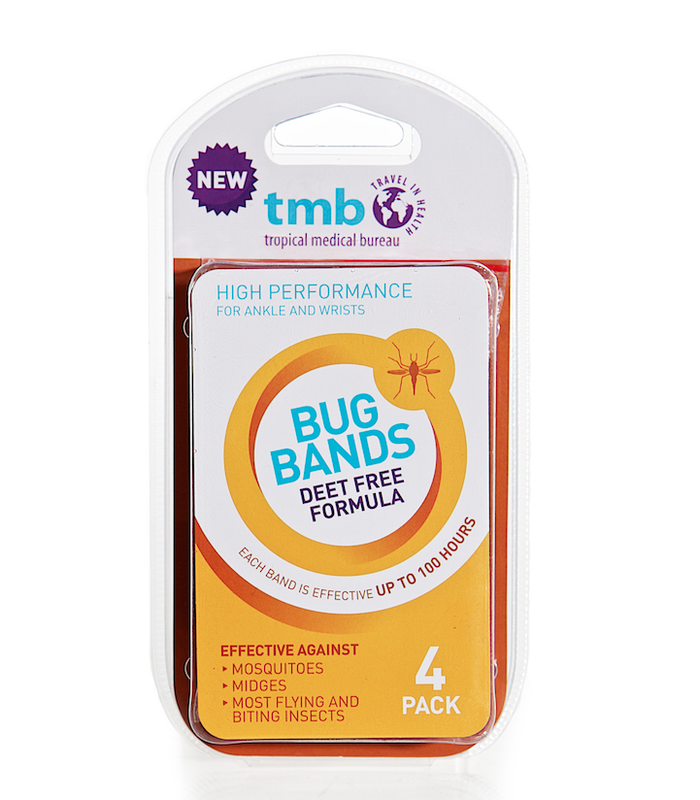 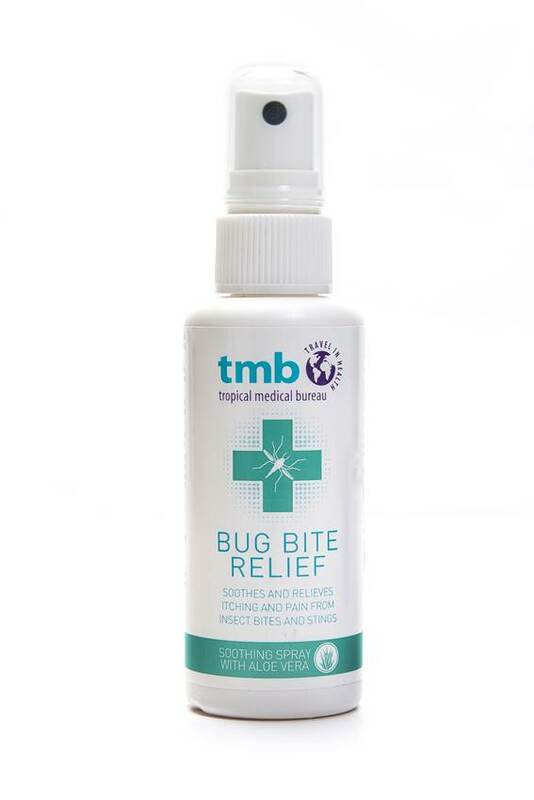 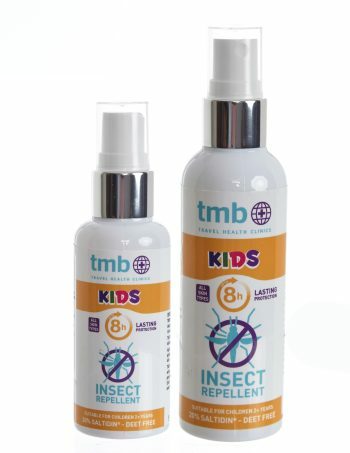 TMB Bug Bands (pack of 4 bands) can be worn around ankles and wrists. 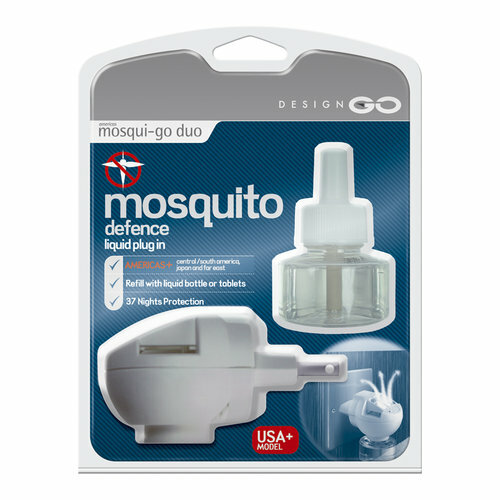 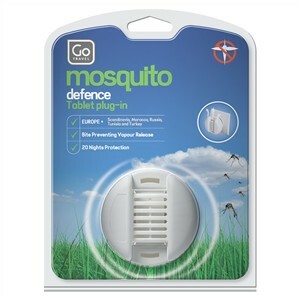 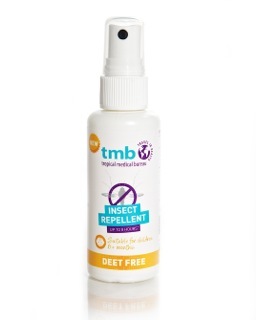 The bands contain micro encapsulated Saltidin which is as effective as DEET. 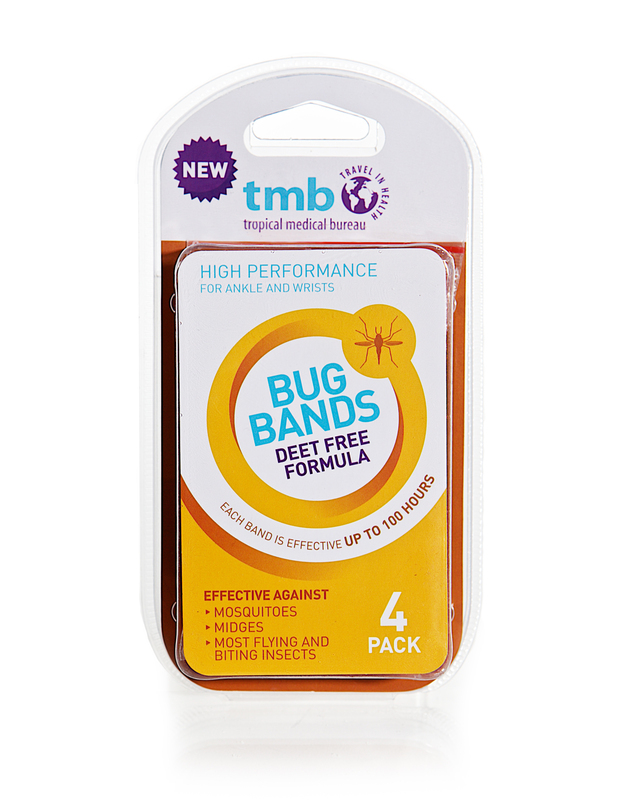 The bands are suitable for use on children aged 2+. 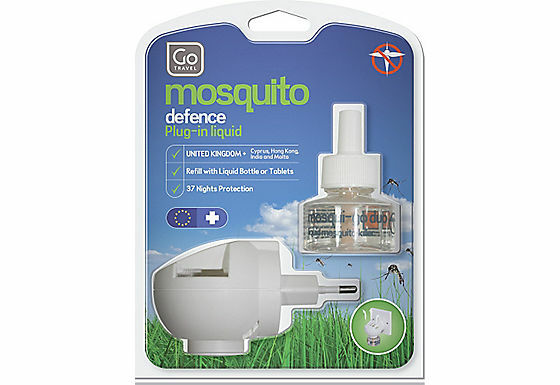 Each pack will provide protection for 100 hours. 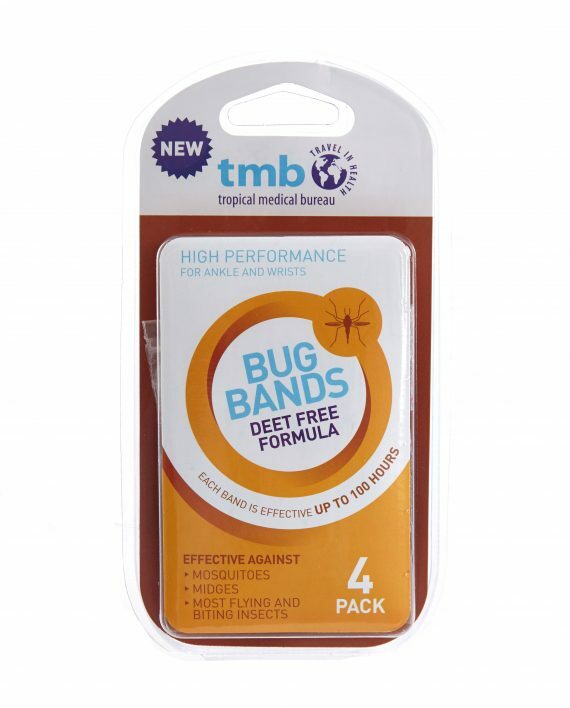 It is important to store the bands back in the original packaging between uses. 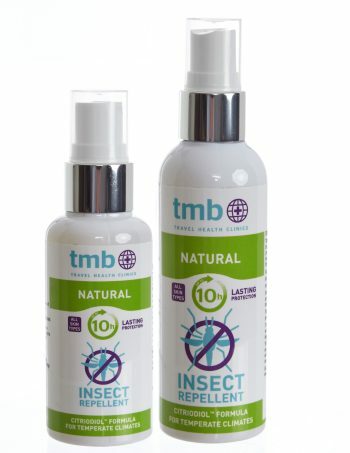 Please follow product label instructions.